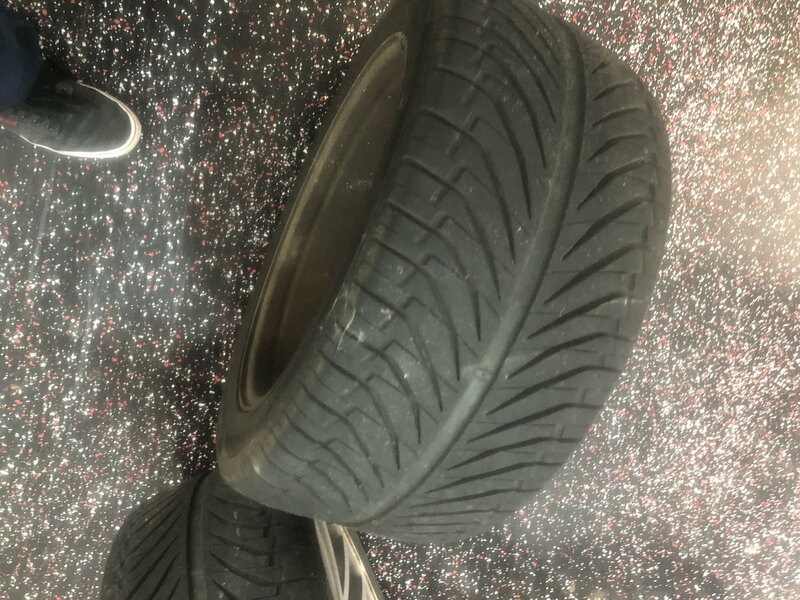 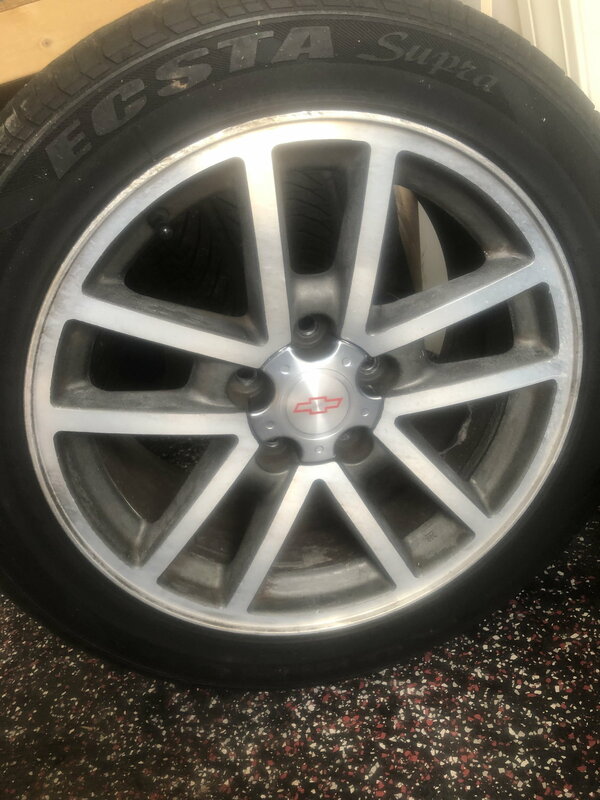 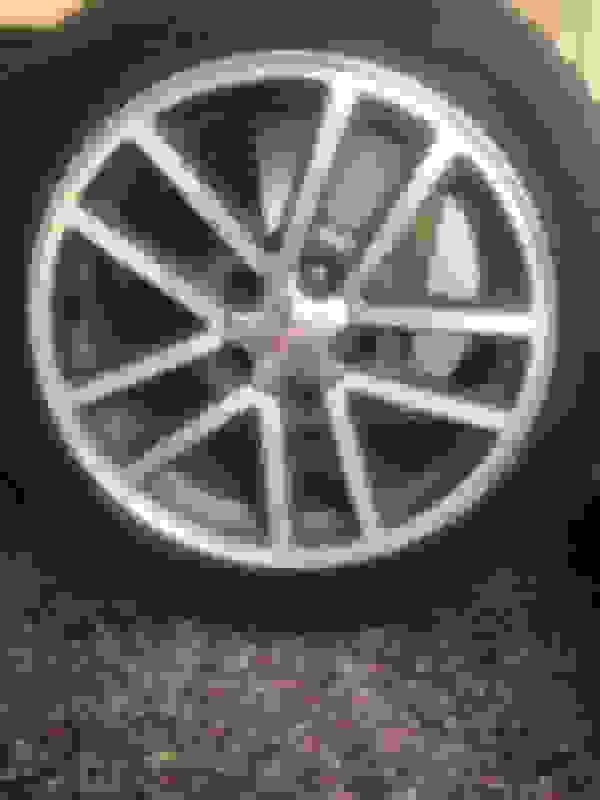 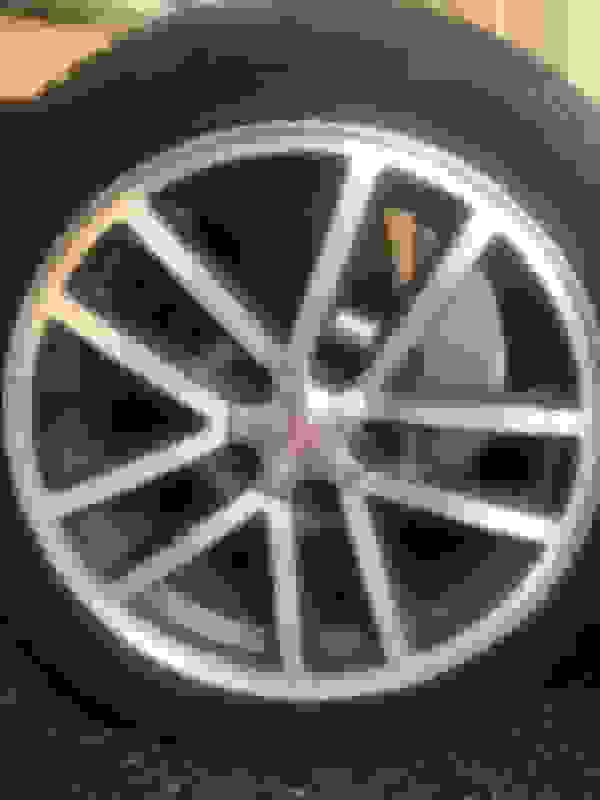 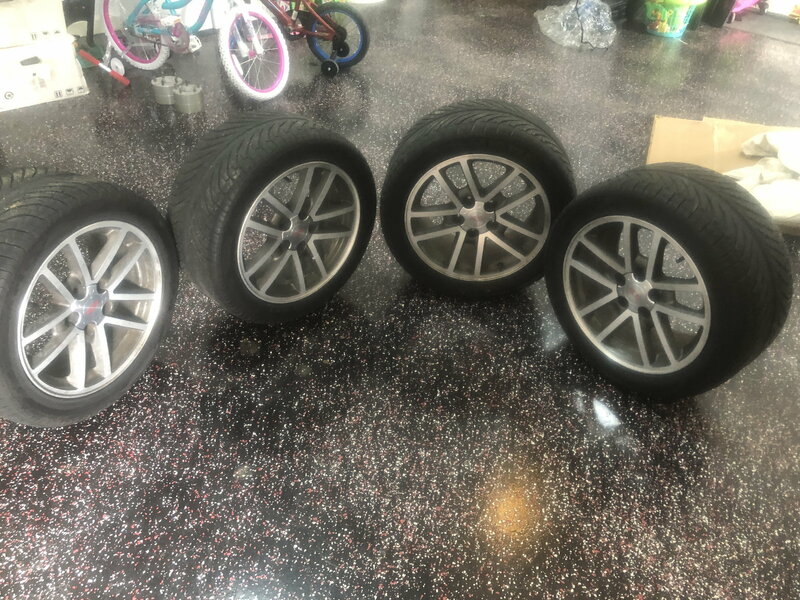 Selling 2002 Camaro 35th SS Anniversary wheels and tires. 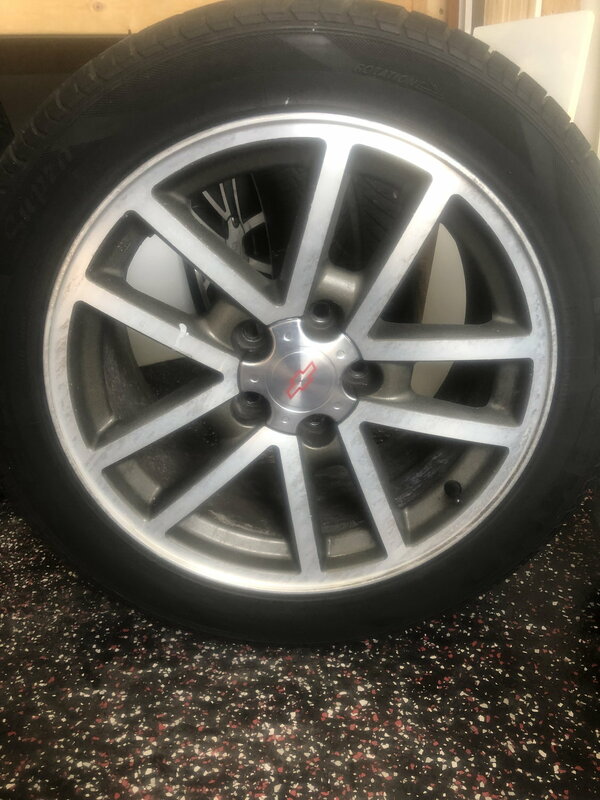 500 dollars or best offer. 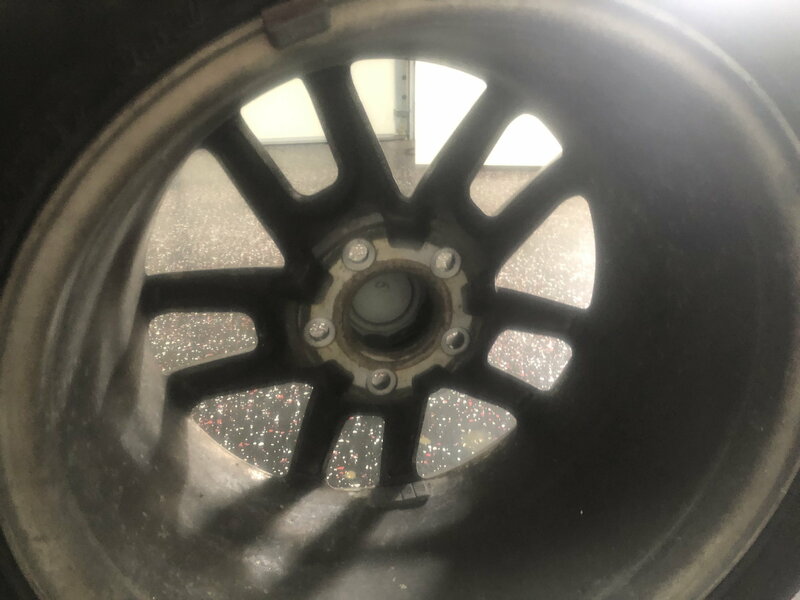 Pictures of each wheel. 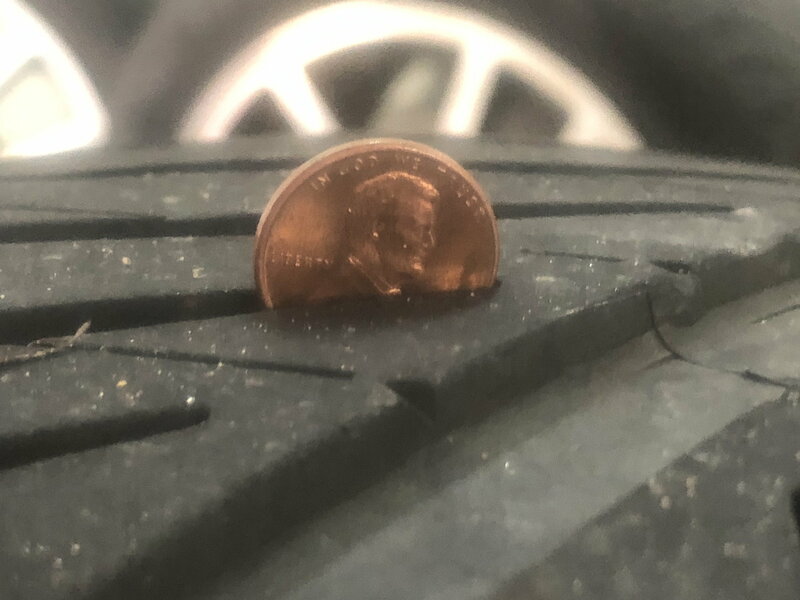 One has a bit of curb rash.